I know this came out a while ago but I wanted to write about it. Umm…I can’t really say much about the best vampires because I haven’t seen most of the movies or tv shows that were mentioned. However, I would have to agree that Bela Lugosi as the Universal Studios Dracula is the best movie vampire of all time. I mean, no one can beat his Dracula. 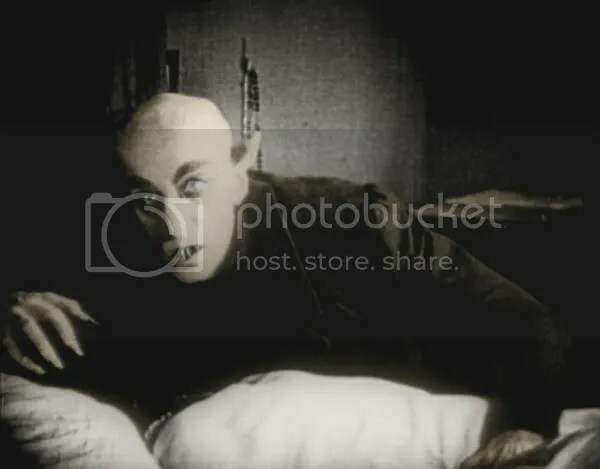 The only that I would change is to add Max Schreck as Count Orlok in the 1922 Nosferatu. 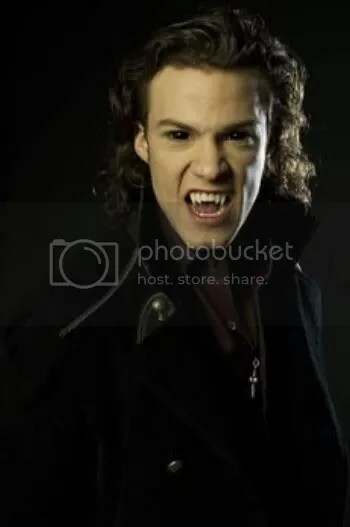 Now, as far as the worst movie/tv vampires…I would have to disagree with Tom Cruise being on the list for his performance as Lestat in Interview with the Vampire. While it’s true that Anne Rice, the author of the novel on which the movie was based, initially protested to Tom Cruise being cast, she eventually praised his performance. I mean, he really did capture Lestat’s spirit as he was in Interview with the Vampire. As for Peter Facinelli as Carlisle Cullen, I’m not sure why he was put as on the list. The only thing I can think of would be his character actually has compassion. I don’t think that’s such a bad thing. Anyway, I found it funny that he was compared to Project Runway contestant Austin Scarlett.